EFT is a powerful mind-body-spirit technique that helps restore vitality, clarity, and inner peace. It enhances our ability to enjoy every aspect of life. Research studies published in peer reviewed journals tell us that EFT works. And, I see it working in my life, and in my client’s lives, every day. Working with a skilled practitioner can accelerate the transformative process. While, for most people, EFT works very well when self-applied, working with a skilled and experienced practitioner can both accelerate the transformative process and help you acquire new skills that will improve the quality of the tapping you do on yourself. Also, some issues are kind of tough to transform on your own, especially if they are very intense or very complex. A practitioner who is trained to help you find really good tapping targets and help you gently collapse them can be a real asset to your growth and healing process. The outcome is the transformation of confusion, negativity, and distress into more positive, creative and productive states of mind. This is generally accompanied by positive shifts in understanding of self, others and situations. If you work with me I’ll teach you what I know so you can use the tools and techniques successfully on your own. If you have a number of concerns I can help you prioritize what to work on first. Through training and previous experience with many clients, I’m able to help you discover how best to focus when tapping and what language to use to help accelerate the EFT process. If you work with me you’ll find that I’m a very thorough practitioner—because I want to ensure you get the best possible results! I’ll teach you what I know so you will be able to use the tools and techniques successfully on your own. 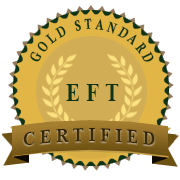 I am very dedicated to providing high quality EFT sessions and training. 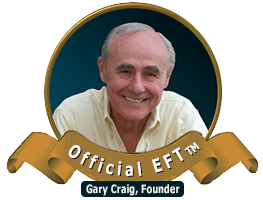 To ensure this I am continually learning more about EFT. 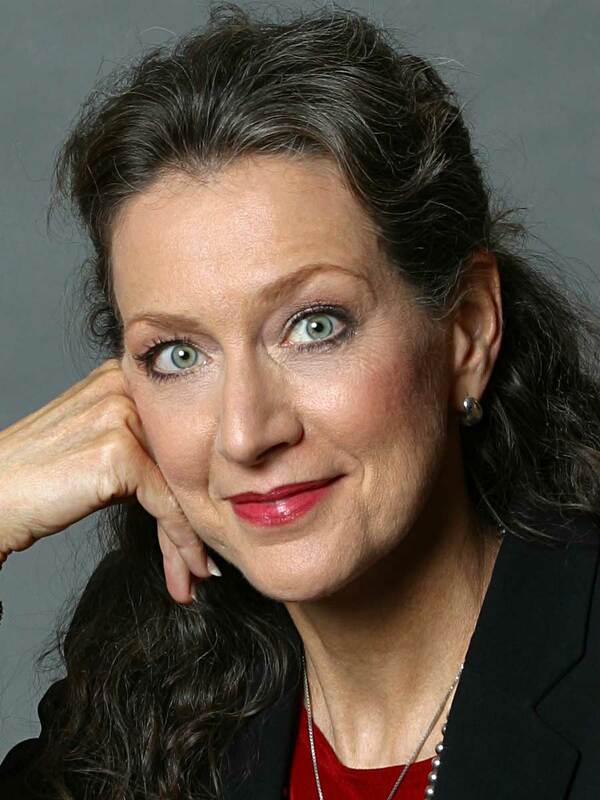 EFT clients have described me as being empathetic and sincere, a very good listener, and understanding and compassionate in my work with them. Call or send an email to receive a free initial consultation during which we can discuss your goals and determine if we are a good match for working together. Sessions are available in person, by phone, and by Skype. I look forward very much to connecting with you!